It happens after every Grand National, doesn’t it? Ban horse racing. And, I’m pro horses, so I should be pro the ban, right? Well, not really. Let me explain my view – it’s a complicated, emotional subject with so many shades of grey. Many years ago, I went for a week long interview to become a work rider at a very big name yard. Oooh, I thought, the chance to ride some amazing horses, some of them have values into the millions, and the trainer – famous name. How exciting. Off I trotted…. The first day, a rider was cantering a young filly. She was tied down in running reins and was obviously not very balanced. And, out of the blue – the rider punched her over the head. And again. And again. A watching young rider asked a senior rider, “why is he doing that?”. The older rider’s reply? “I don’t know, because he can? Maybe he had a fight with his girlfriend. Maybe the filly pulled. Maybe she lifted her head. Just concentrate on your own horse”. 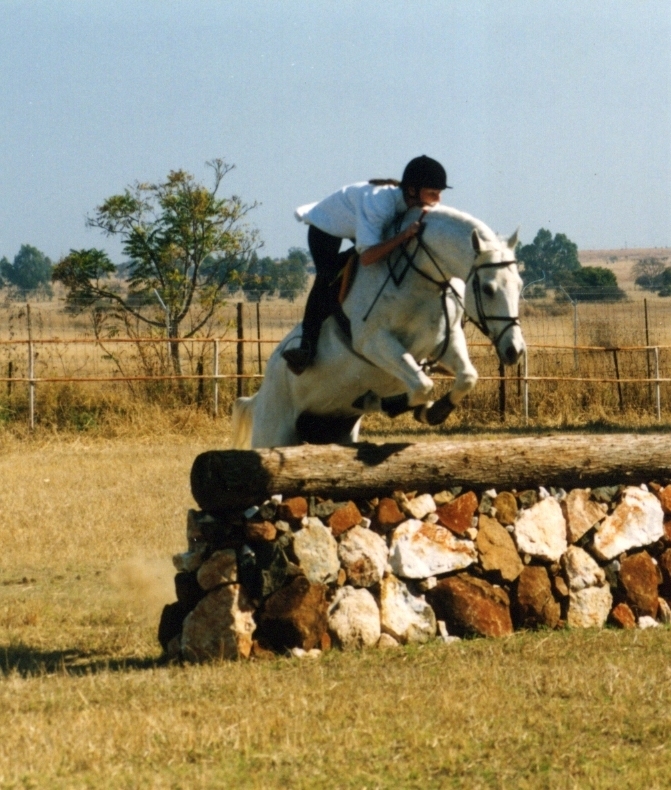 A couple of days later, a horse who wasn’t being careful enough while jump schooling was pinned in a corner and beaten by two trainers on the ground with lunge whips and the rider on his back, until he was literally wetting himself in terror, before being released from the corner and tearing around the jumps again in panic. The horses lived in squalor, small dark, cramped, damp stables with leaking rooves and disgusting bedding. The grooms were short-handed, grumpy, over worked and had a job, no connection to these horses, so the horses were shoved around with no thought. And, as a work rider, I was given my own bridle and saddle that must be used on every horse I rode, fit or not. As you can imagine, I didn’t even last the week, and when I said I’m leaving NOW, they said oh, really? We were preparing your contract, to stay for a year. Hmmm… So, this must have been a racing yard, since this is about racing? No, it was an elite horse dealing and producing competition yard. 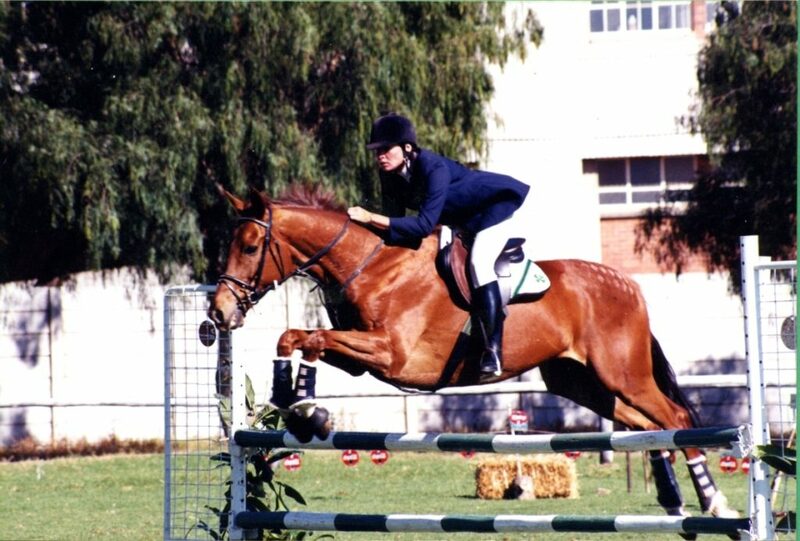 I was riding mainly dressage horses, but the other barn was all jumpers. 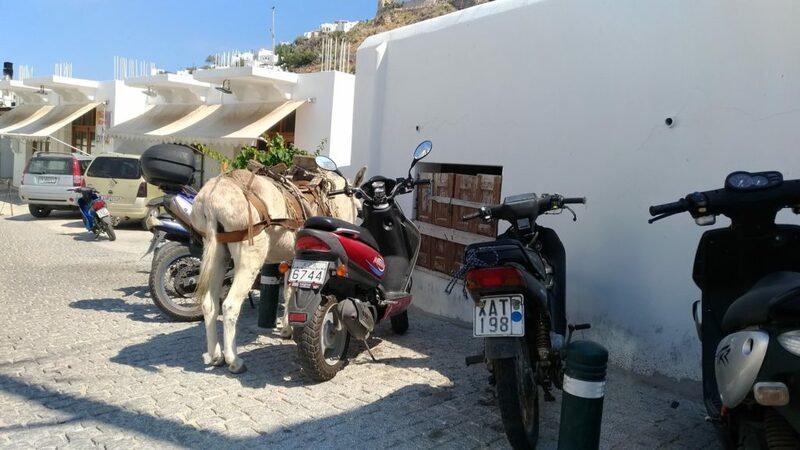 And the price tag on these horses started at 30,000 Euro. Of course, the prospective buyers didn’t see behind the scenes, but oh, what went on. This must have happened in China, or one of the remote, possibly dodgy countries I travel to, yes? No, it is in a highly respected, mainland European country. Another yard where I went to visit, I was warned that people there had had to sign a confidentiality contract as to what was happening on site. Hmm, I thought, that’s odd. Oh yes, I could see why those contracts were in place. Wires, chains, whips. I ran away very fast. So, this must have been racing? No, it was the slightly removed section of the yard for a team of stunt horse trainers, training the ponies for a film company, who were filming an international blockbuster, out of sight, out of mind, in a country where they could get away with cutting corners. Why train a horse to fake fall, when you can just gallop it at a trip wire? It doesn’t matter if it breaks it’s neck, we have spares. And yes, a lot of horse people watch this series because its an epic horse production. But that’s ok, right? It must have been a more minor film company from a bad country? No, it was one of Britain’s biggest name film studios, filming in a far-off land, so they wouldn’t be tied down by welfare issues. Any industry involving animals can be wonderful. And can be appalling. I’ve been in riding schools where the happy ponies are treated like royalty with 24/7 turnout in herds, awesome feeding and care, body work, experts in for hoof care, dental care, vet care. And, I’ve been in elite yards that made me want to cry. I’ve spent time in racing yards where the lads and lasses who take care of the horses obviously adore them, the care is again fit for royalty, with careful, science based nutrition, fittening, blood work ups, in house vets, where the horses are happy and relaxed. In many, the one thing lacking is turn out, but this is changing in many places, and more and more good trainers are letting their horses live out in herds and taking on the mental aspect. I’ve seen working horses who are fit, shiny, well, happy in their work, and I’ve seen paddock ponies, who are in theory in bliss because they are not expected to work for a living, and are living out in herds, all natural – in horrendous states because of laminitis from unrestricted grass, or skin and bone and on death’s door. “I adore my horse, he is my life, and we do dressage in pink matchy matchy saddle pads…” As I plonk on a badly fitting dressage saddle (because I like riding in it), tighten my flash noseband so he can’t breath, slap on the draw reins and take selfies in the mirror. And when he’s naughty, he’s disposed of, or sent to bootcamp with the trainer who will ”fix him”. And when he’s not good enough, he’ll get passed onto a junior rider, who’ll add lethal spurs because the horse is tired and shut down and the new rider’s legs aren’t long enough to keep kicking everytime the trainer yells, “legs, legs, more leg, more leg, legs, kick”. 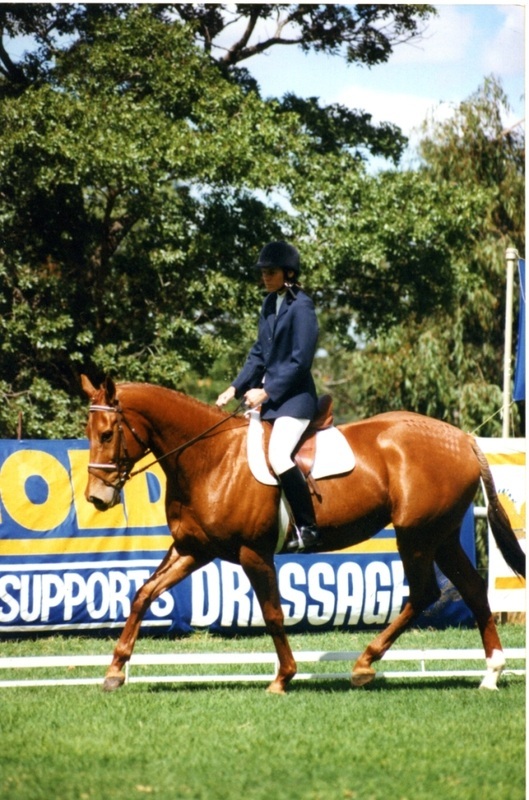 And being a dressage horse, he can live this happy life for 20 years, because it’s dressage, which is good, right? “He’s a racehorse in training, here to provide sport and entertainment and hopefully some financial reward”. And he has a lad looking after him who adores him, and who is a light weight with good hands who walks him up the heath track where he gallops with his head up, not being held down in rolkur. Professional riders, professional care. Yes, he must work, but we understand the science of good nutrition, and he has the best of health and dental care. And, if he’s unlucky, he’ll break a leg and won’t know anything a few minutes later. Or be sold on. But he’ll only be a race horse for a short time. Yes, it’s in the “he’s sold on” that the biggest issues arise. In 2018, Deathwatch (coalition for the protection of race horses) says 119 race horses died on training or race tracks in Australia, mostly from front leg fractures. And, internationally, approximately 10,000 Thoroughbreds are slaughtered annually. 100,000 American horses are slaughtered each year for human consumption, but internationally, approximately 10,000 Thoroughbreds are slaughtered annually, which is worse, right? More than 30,000 horses were exported live from Canada to Japan between 2013 and 2017, so that they could be slaughtered fresh for a speciality sashimi called basashi. But, internationally, approximately 10,000 Thoroughbreds are slaughtered annually, which is the bigger issue? Premarin is produced as a hormone replacement for menopausal woman. Take this, says the doctor, it’ll make you feel so much better… Who knew that PRE MAR IN is short hand for PREgnant MARe urINe? But that’s ok, it’s medicine. And we just slaughter the waste product foals. If we “use” horses for entertainment (and yes, ALL of us are using horses for entertainment, even if it is just watching them mow the lawn in the paddock), we can do it well, or badly. We can promote metal and physical well being or we can harm them. The outcry about racing? We SEE a horse die in front of us. We can’t pretend we don’t know. This entry was posted in Blog, Ethics, Horses and tagged . Bookmark the permalink. ← How big is your why?